Although not currently practicing, I trained with the International Institute of Reflexology in Bristol, UK. Reflexology is a method of applying pressure to various zones or reflexes on both the sole (plantar aspect) and the top (dorsal aspect) of the foot. Each reflex is thought to represent a corresponding area of the body; therefore, by stimulating the reflex it is possible to stimulate the corresponding organ or body area. Practitioners claim that reflexology can relieve tension, improve blood and lymph circulation, promote healing by activating the body's immune response, soothe inflammation, reduce stress, and improve existing chronic ailments. In this article, we're taking a look at the different types of reflexology techniques available. Although there is some evidence to suggest that foot massage has been used as a therapy for thousands of years, modern reflexology has only been around for a few decades. In the 100 years since William H. Fitzgerald developed his pioneering Zone Therapy technique, reflexology has become one of the most accepted of alternative therapies. It has lent itself to further refinement and variations, and now there are many different techniques, practised all over the world. 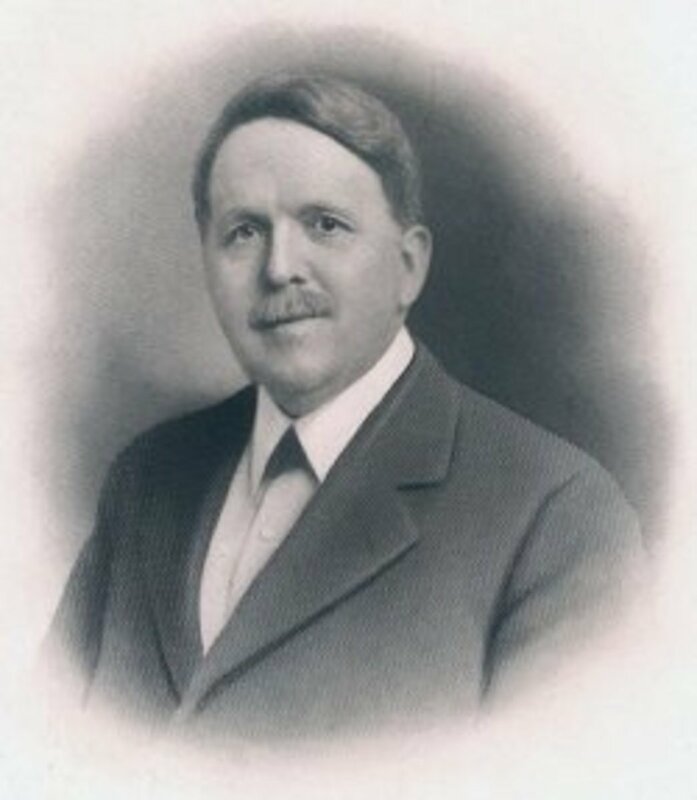 William H. Fitzgerald, M.D., was an ear, nose, and throat specialist who discovered that it was possible to relieve pain by applying pressure to certain points on the body. He called this effect, 'Zone Analgesia.' He noted that, as well as relieving pain, often the original affliction disappeared. He divided the body into ten longitudinal areas, he called 'zones.' 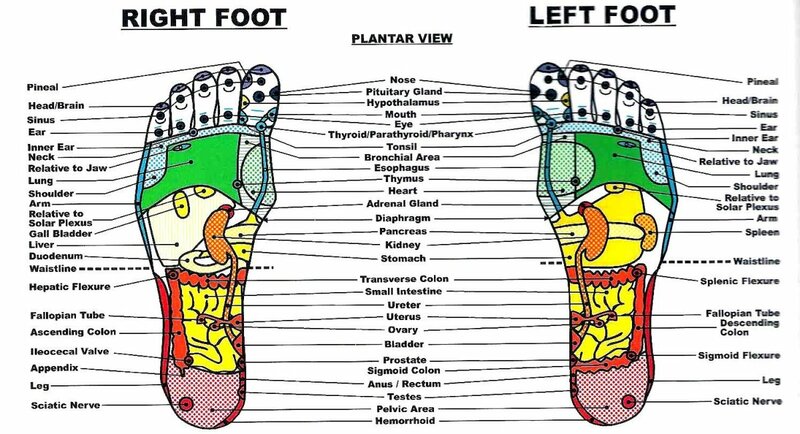 Interestingly, these divisions started at the head and ended at the toes—each toe falling into its own zone. He was encouraged to publish his theories by Dr. Edwin Bowers and later, another doctor, Dr. Shelby Riley, M.D., further developed his work by dividing up the zones, horizontally. Dr Shelby Riley had a nurse who worked with him as a physical therapist. Her name was Eunice D. Ingham. She was captivated by Zone Therapy and continued developing the techniques through the 1930s. She was convinced that the whole body could be treated by stimulating the feet and, to some extent, the hands. She called her techniques 'reflexology' and published her book, Stories the Feet Can Tell. This is the point at which Zone Therapy and reflexology parted ways, although there is still confusion between the two methods. Later, Eunice's nephew and niece, Dwight Byers and his sister, Eusebia Messenger, RN, were trained in the techniques of reflexology. Eunice Ingham carried on working into her late 70s and died in 1974 at the age of 85. Dwight Byers still promotes his aunt's modality today and founded the International Institute of Reflexology. The Original Ingham Method® is focused on the reflexes mapped out by Eunice Ingham back in the 1930s. 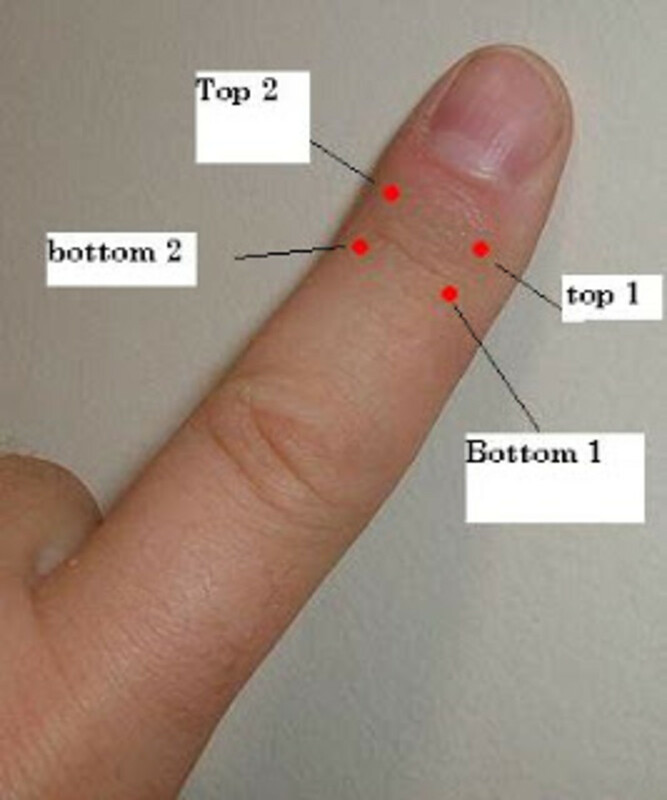 The basic method of working the reflexes involves 'walking' the edge of the thumb across the area, and 'pinpointing' smaller reflexes with the tip of the thumb. The supporting hand helps to lever the foot so that reflexes are more efficiently reached. 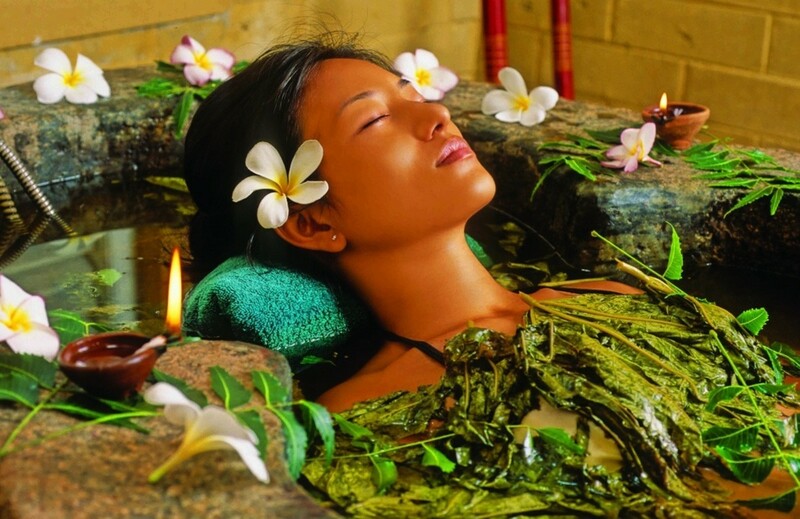 Various relaxation techniques are also incorporated into a full treatment. The practitioner uses no creams or oils, although a little powder can be applied to the hands to reduce friction. Vertical Reflex Therapy was developed by Lynne Booth, herself a graduate of the IIR in the UK. Lynne's method has the patient standing while the practitioner treats the dorsal (upper) surface of the foot. 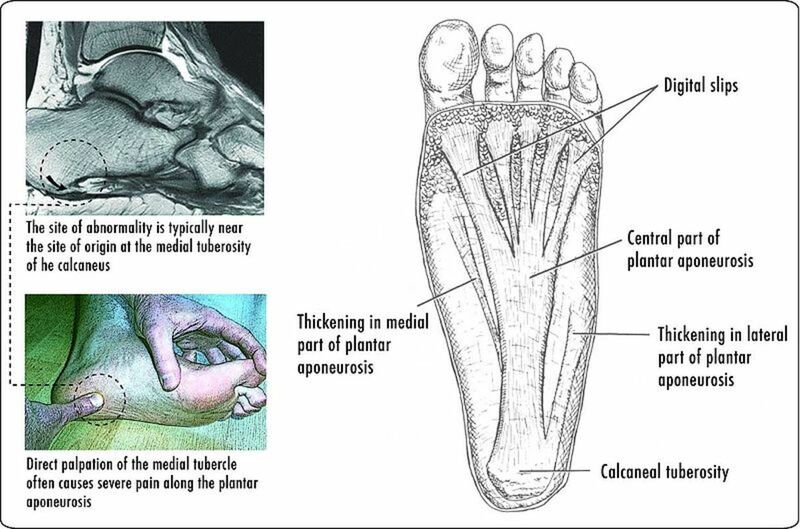 This technique is supposed to work more quickly than traditional reflexology because the weight-bearing foot is more sensitized than a relaxed, non weight-bearing one. Lynne says that this frees the practitioner to treat more patients than they would be otherwise be able to in the time available. Similarly, the hands are treated with the patient resting them on a flat surface. Gentle TouchTM Reflexology was developed by Sue Ricks in the UK. It is based on traditional reflexology but uses a much lighter touch, therefore not manually stimulating the reflexes with pressure. The feet are worked alternately rather than consecutively, so that the body remains in balance. The theory is that Gentle TouchTM works 'emotionally, energetically, and spiritually' to enable the client to effect their own healing. Warmed basalt pebbles are used in conjunction with reflexology techniques. The warmed stones are also placed on the body at various points in order to 'open the energy pathways.' Practitioners claim that the heat from the stones aids relaxation. The stones are also used cold to promote healing. The use of heated stones dates back to ancient times, and hot stone treatments have undergone a revival in the last 10 years. Ayurvedic reflexology is a combination of traditional reflexology, Ayurveda techniques (a traditional healing system from India, where the hand movements follow the direction of pranic energy), and the application of essential oils chosen to meet the needs of the patient. Often a warmed, brass bowl is also gently applied to the feet. This treatment was devised by alternative therapist, Sharon Stathis, in Brisbane, Australia. The development of Rwo Shur reflexology is a fascinating story. A Catholic priest named Father Josef was a missionary working in Taiwan. He was suffering severe rheumatoid arthritis in his knees and had accepted that the pain was something he had to bear. A colleague of his disagreed and suggested that he try reflexology. There were no reflexology practitioners in Taiwan, so Father Josef studied books and applied the techniques to himself. He used a deep stimulation technique applied with his knuckles. It was extremely painful. However, within two weeks the arthritis was gone. He was determined to share his new-found knowledge with the people of Taiwan. Unfortunately, his successful practice and school was closed by the government. Eventually Father Josef was allowed to continue his work in a restricted hospital setting. He admits he never received reflexology training of any kind and that all his knowledge came from books. Despite these obstacles, he managed to develop an effective healing technique that is practiced all over the world. Coordinative reflexology was created by Shmuel Zaidel of the Institute of Human Ecology in Israel. The method differs from traditional reflexology in that two hands are often used, rather than one supporting the foot and the other applying pressure. The therapist moves around the patient as he is inspired intuitively to do so. This technique also focuses on the lower legs as well as the feet, as its proponents claim that attention given to the lower leg intensifies the treatment. The patient is not expected to stay in one position but to turn and move at the request of the practitioner. Emphasis is placed on the way treatment is given, on the thought processes of both patient and therapist, rather than just the physical application of pressure to prescribed points. Bill Flocco became interested in foot therapy from a very early age when his mother would ask him to massage her feet. She always felt better afterwards, and he was intrigued that rubbing the foot could result in relief of symptoms in other areas of the body. He didn't know anything about reflexology then, but later he was introduced to it while experiencing his own health problems. He qualified as a practitioner, then later as a teacher. His method is based on the treatment of the reflexes on the hand, the ear, and the feet. A session will usually involve all three areas of the body. Zoku Shin Do is traditional Japanese foot massage. It is thought that the origins of Zoku Shin Do can be traced back over 5,000 years to its beginnings in China, where it morphed from acupressure into acupuncture. There are many practitioners of Zoku Shin Do around the world; many combine Zoku Shin Do with body massage. The Metamorphic Technique is focused on the spine reflex that runs along the feet, hands and head. It is a relaxing method and patients are encouraged to fall asleep during treatment. Practitioners claim that it is a good treatment for unsettled babies and young children. No pressure is used; instead, a light touch is applied. The method was developed by the naturopath, Robert St. John, who holds the view that there is a psychological map superimposed over the physical reflex one. 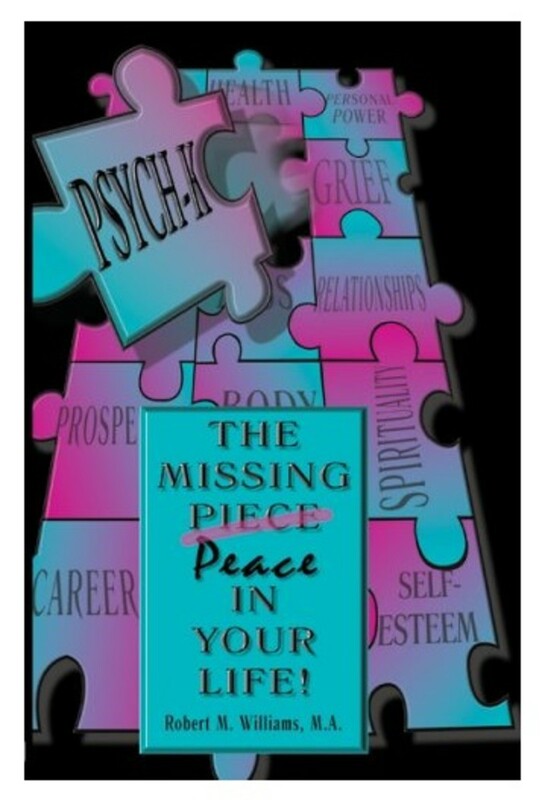 As he was convinced, as many therapists are, that all illness begins with a disturbance in the psyche, he believed that the Metamorphic Technique was capable of resetting these psychological imbalances and effecting a healing process within the body. 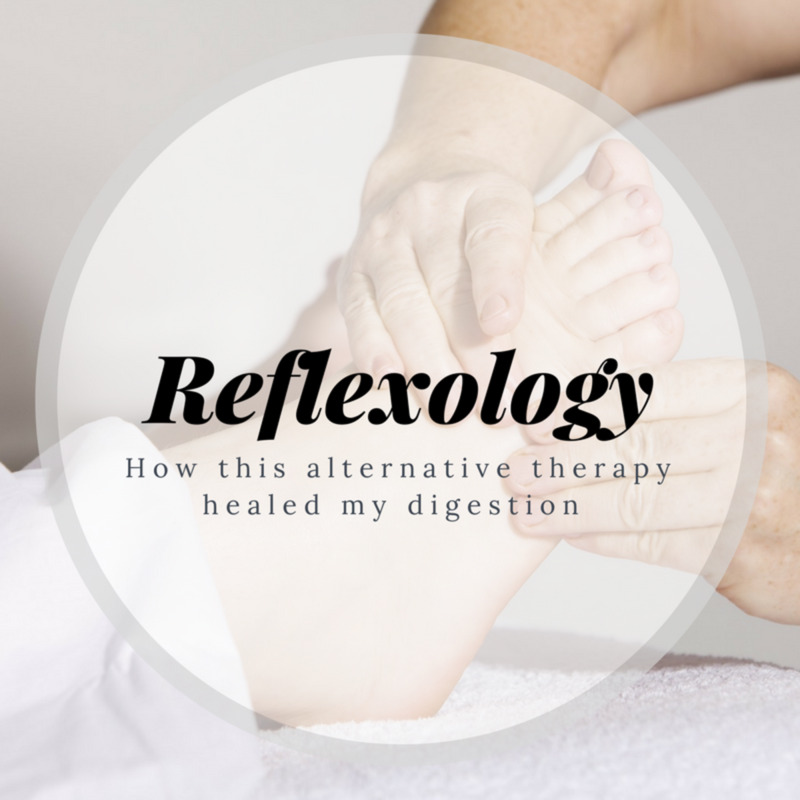 Do You Have an Opinion on Reflexology? Great research. Fascinating information. Interesting sources. Thanks, Laura. Yes, it has been known - I used to avoid certain areas of pregnant clients' feet just in case. Wow, this is very comprehensive. 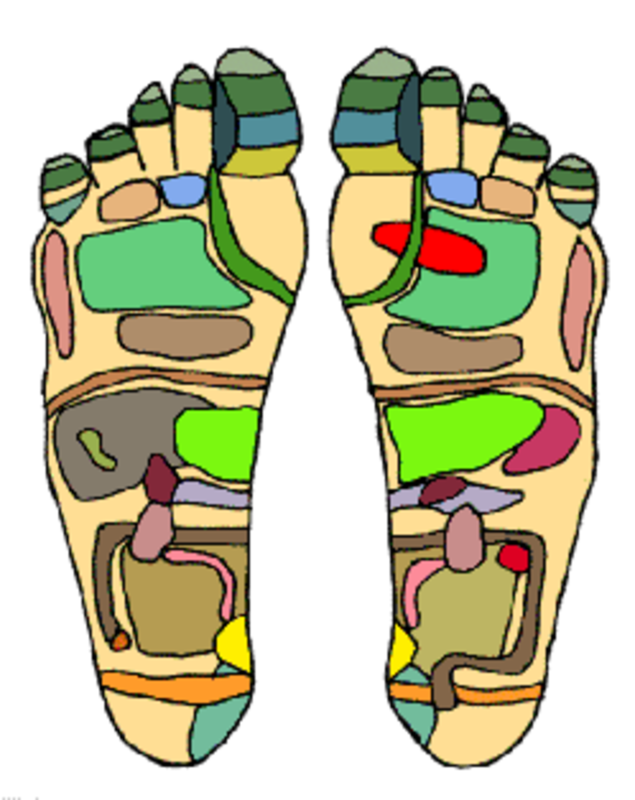 This is a very useful hub defining the various types of reflexology and the history behind it. I have heard that rubbing certain areas of a pregnant woman's foot will help her go into labor. I bet its true! And there are even more than this! Training kids to rub your feet is a very good idea.